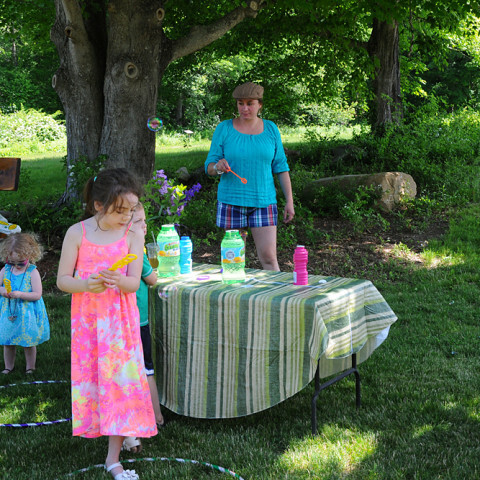 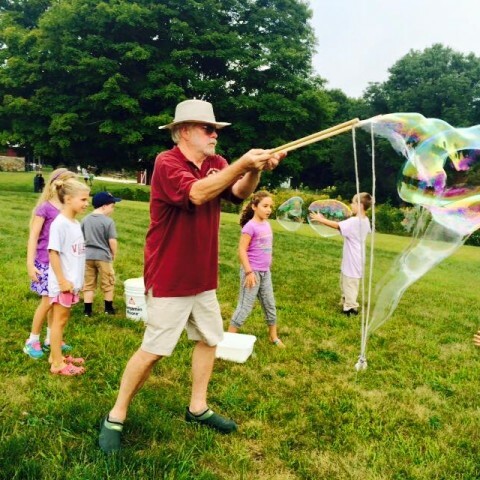 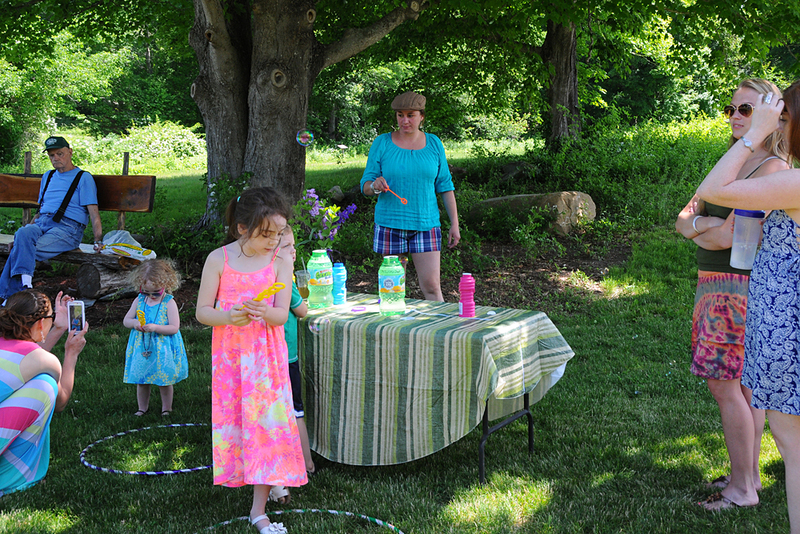 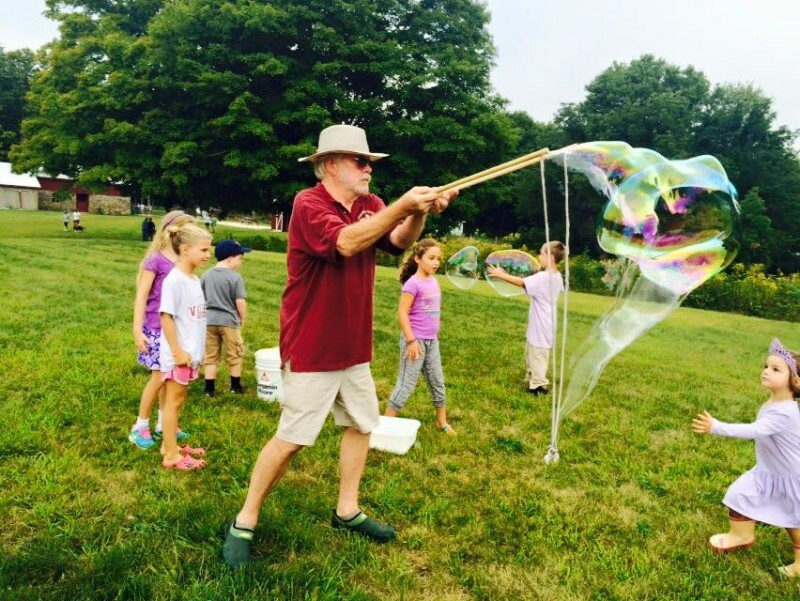 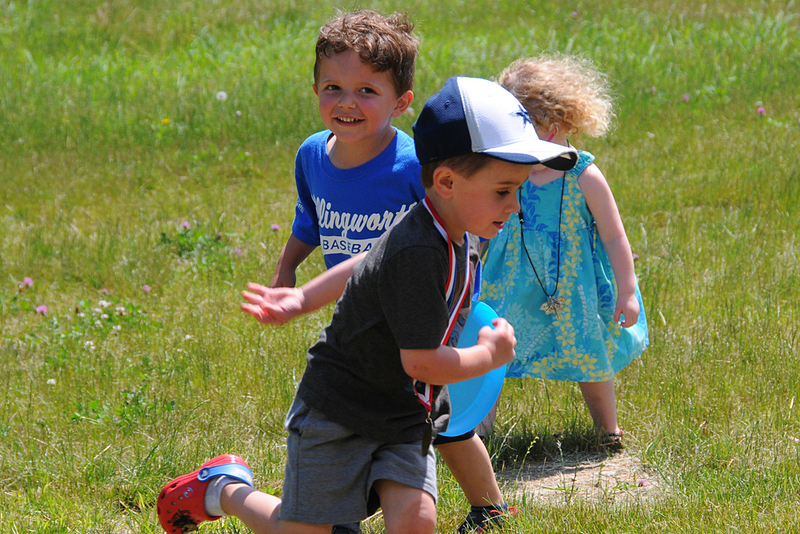 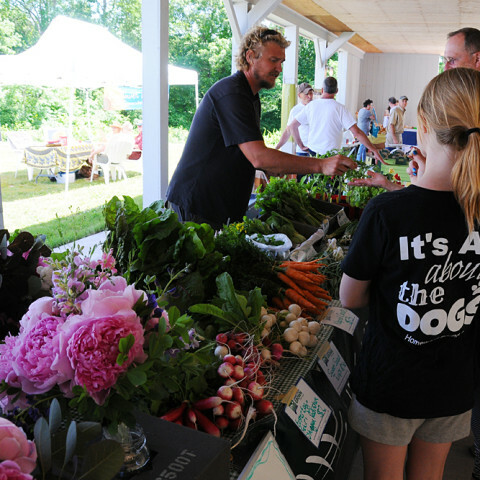 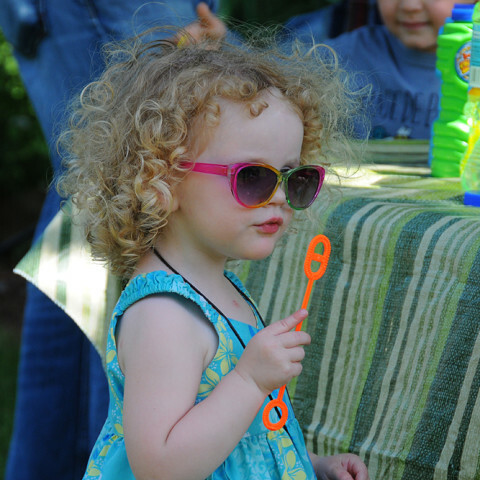 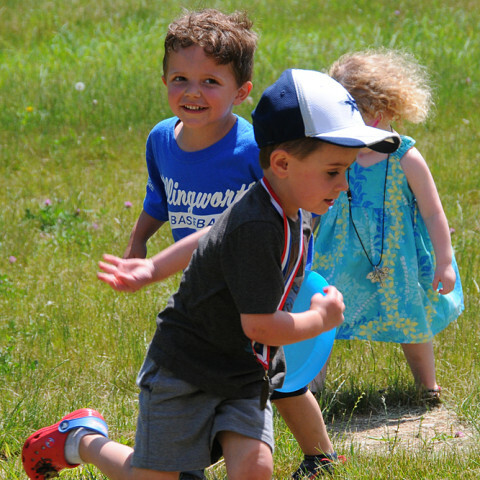 Promotion of community gatherings, environmental awareness, local agriculture, and healthy living are among the primary goals connected with the resurrection of Parmelee Farm. 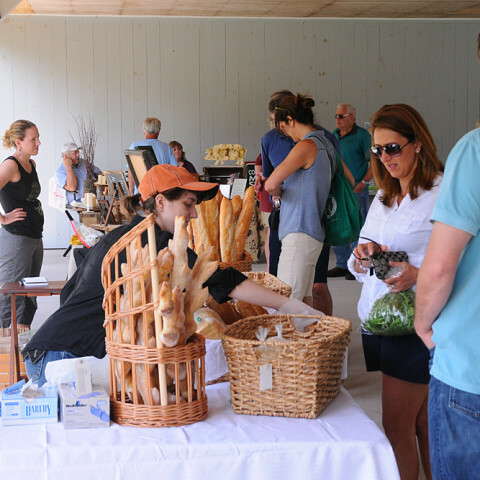 The inauguration of the Parmelee Farm Market in 2015 is a natural extension of these goals and a project long in the planning. 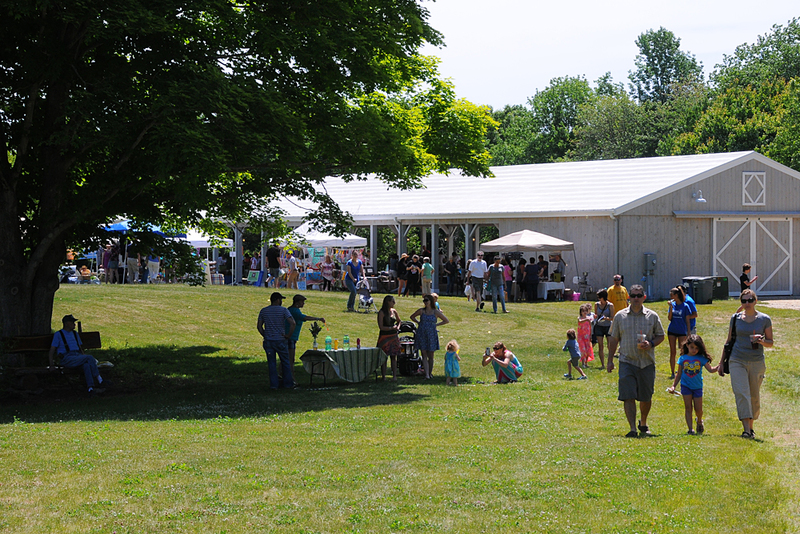 Parking will be in the main parking lot in front of the farm house. 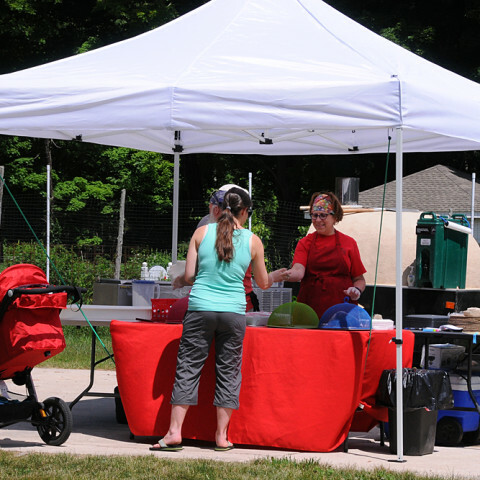 Overflow will be directed to the middle school parking area, with use of the designated trail as access to the market. 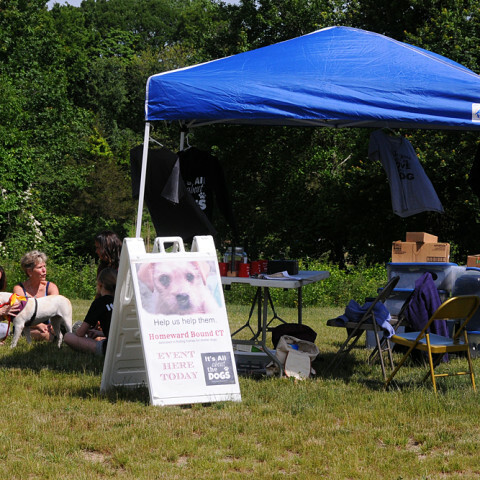 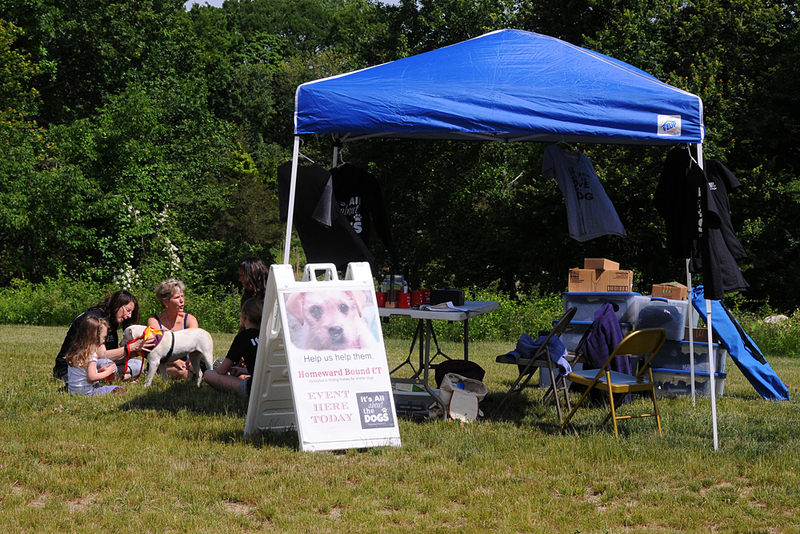 Killingworth non-profits will have a designated area where they can promote their organization. 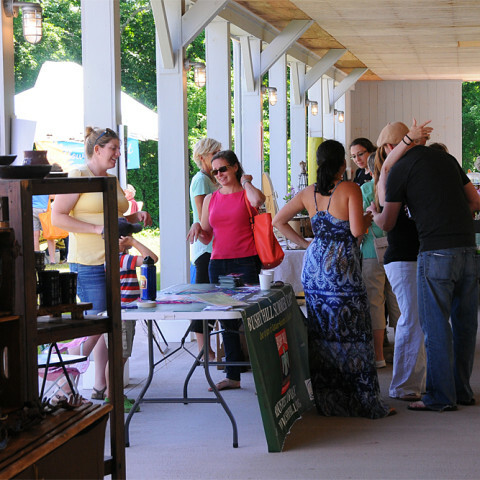 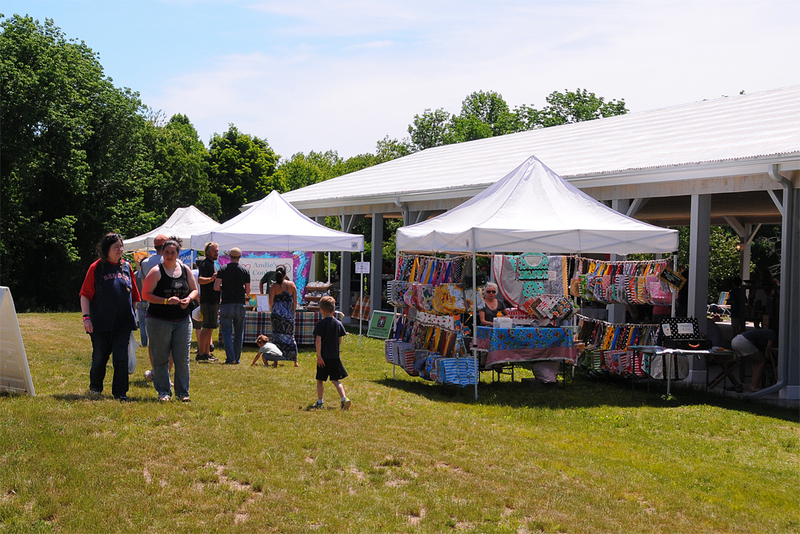 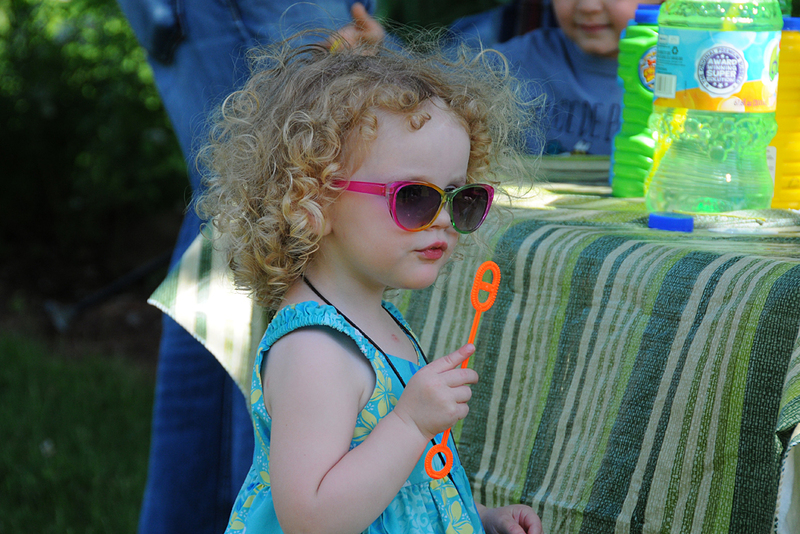 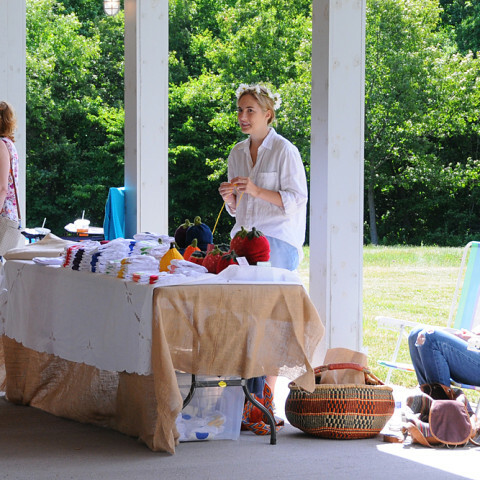 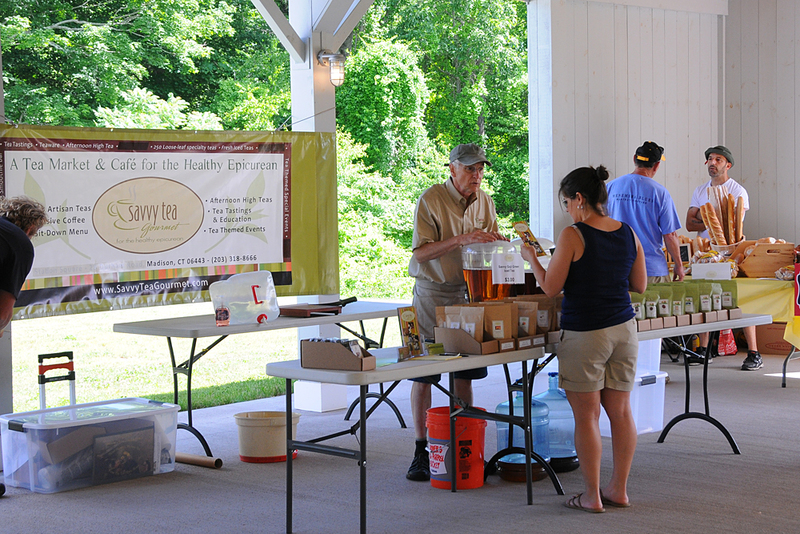 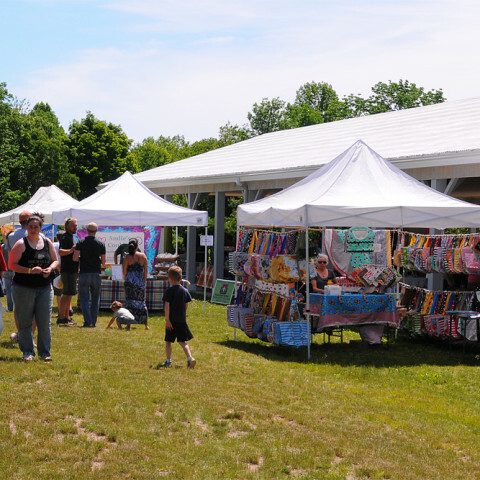 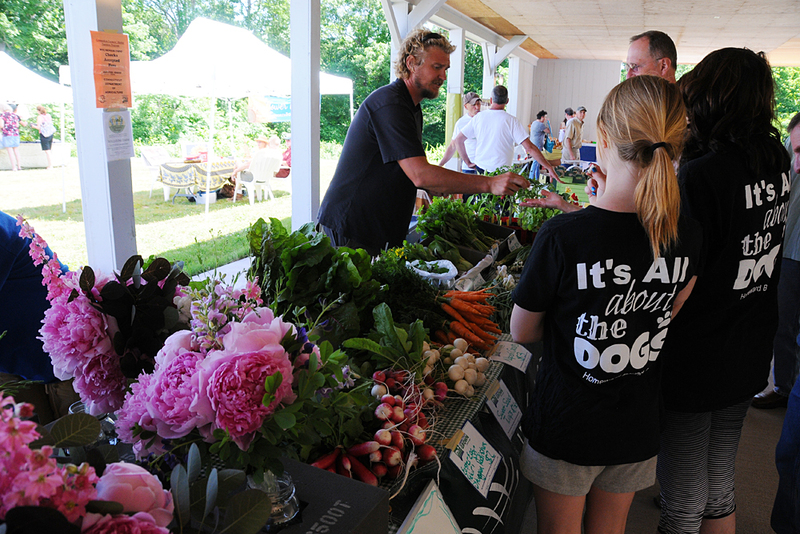 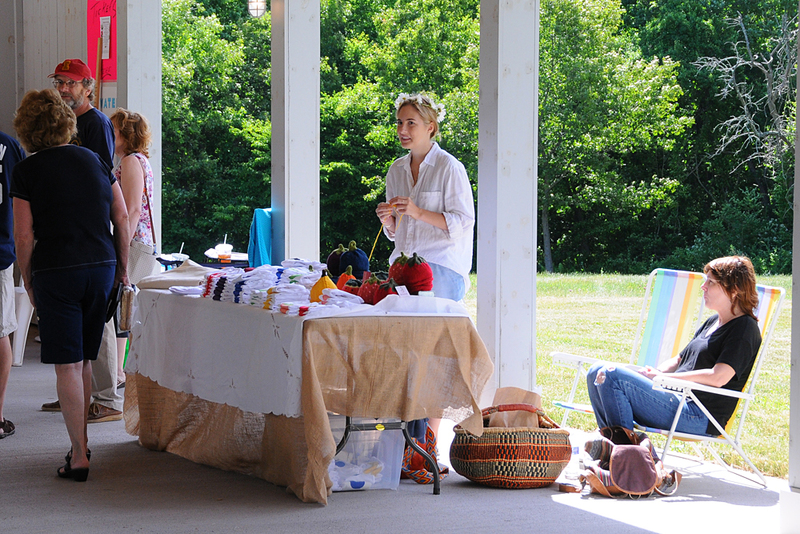 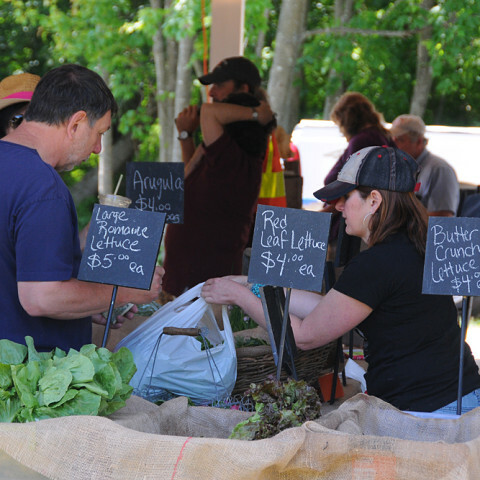 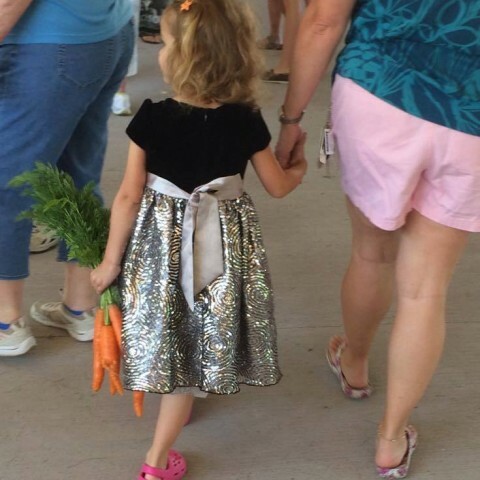 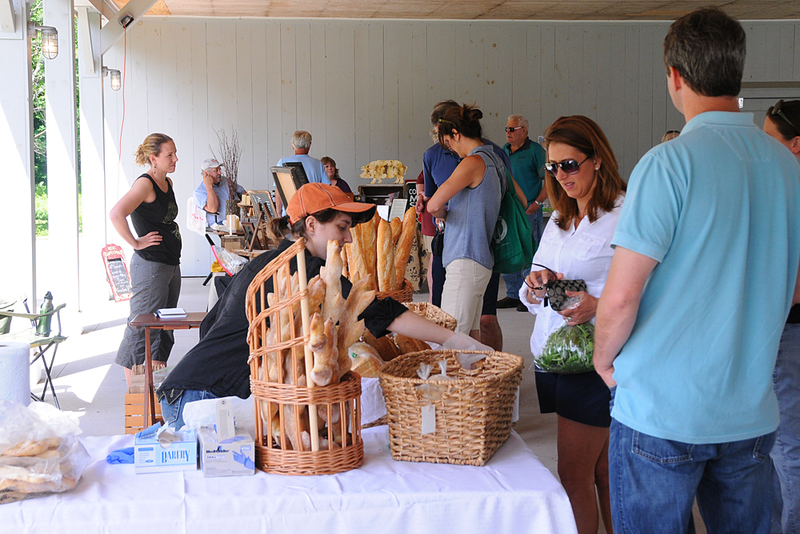 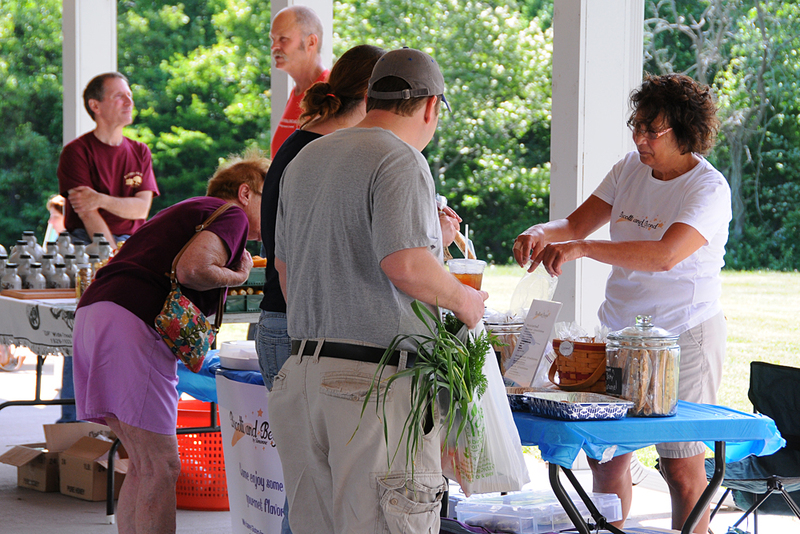 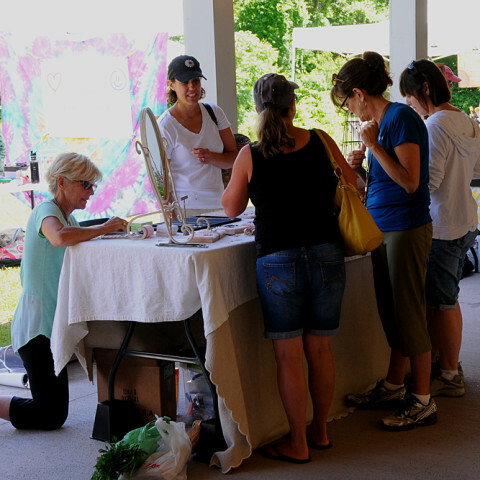 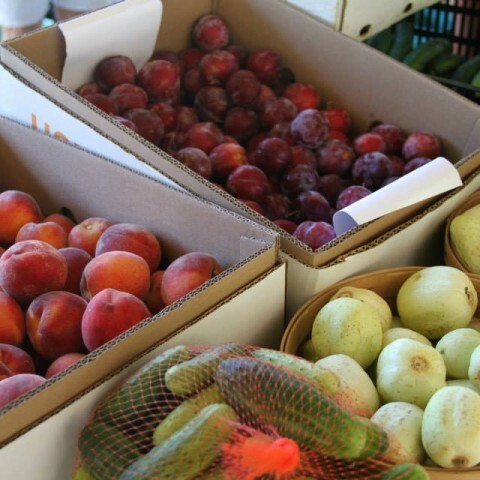 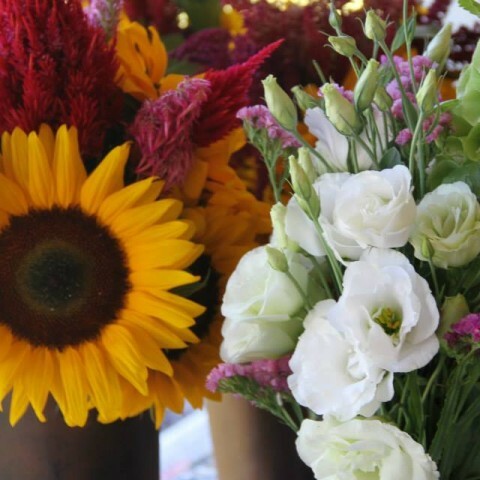 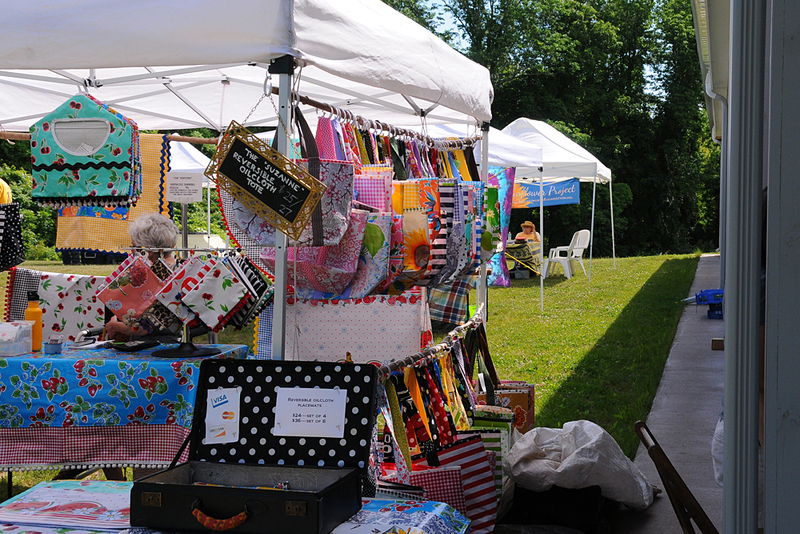 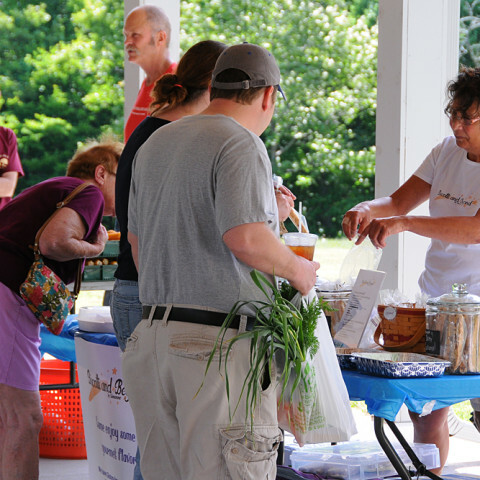 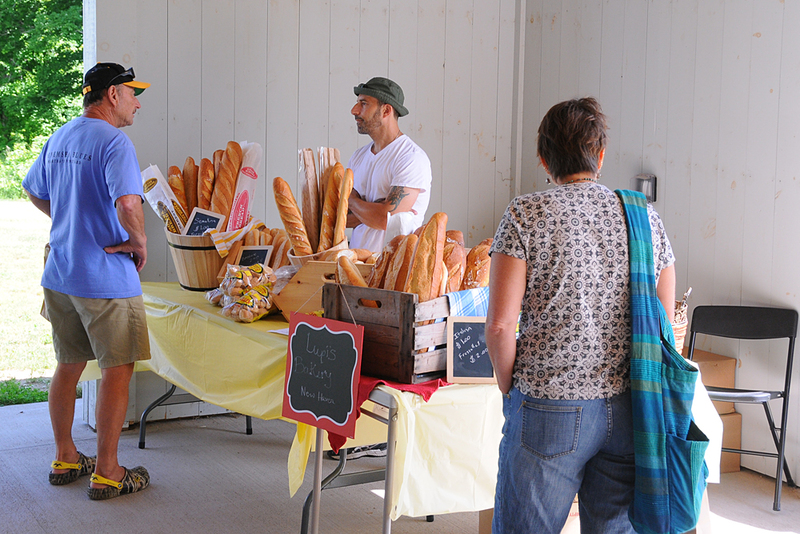 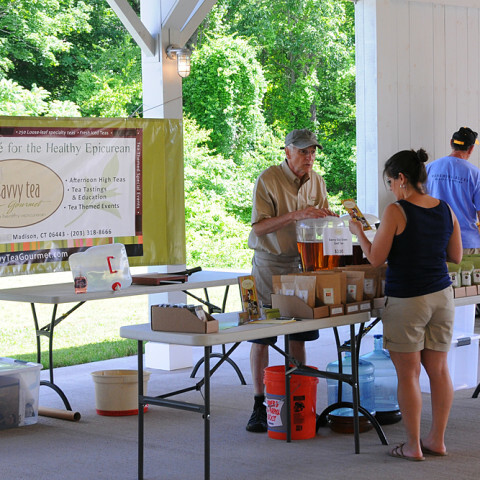 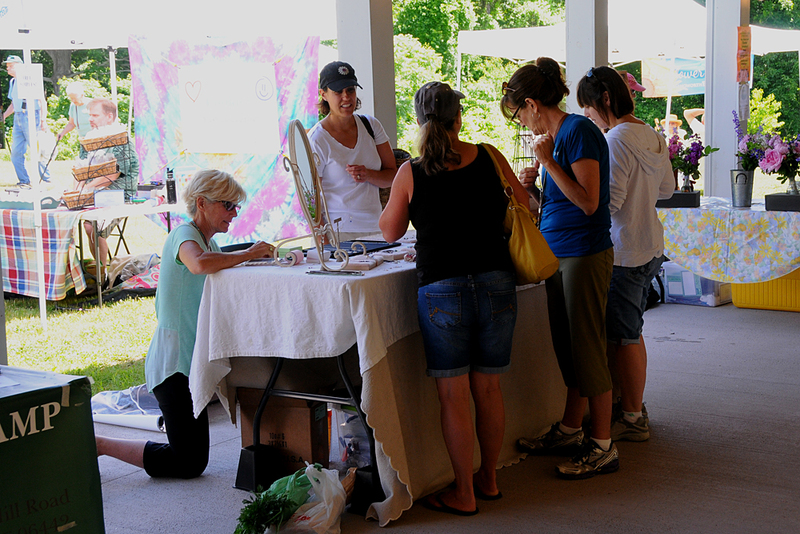 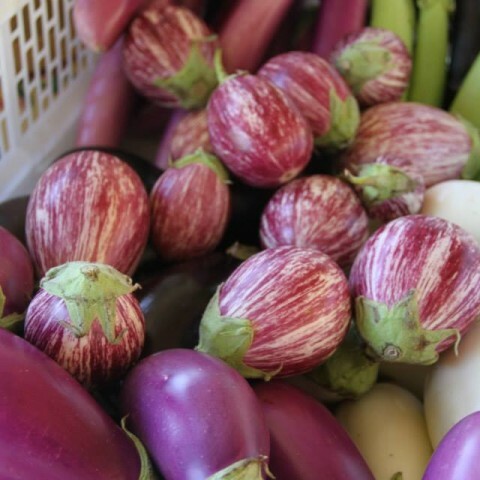 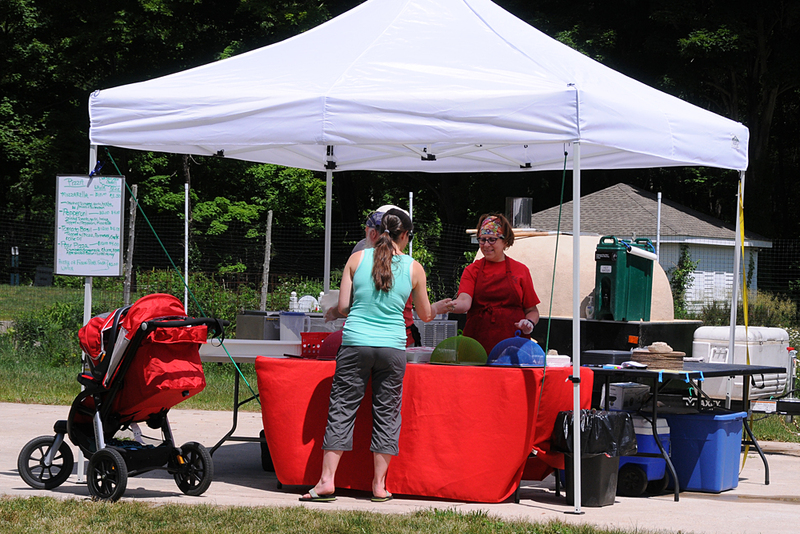 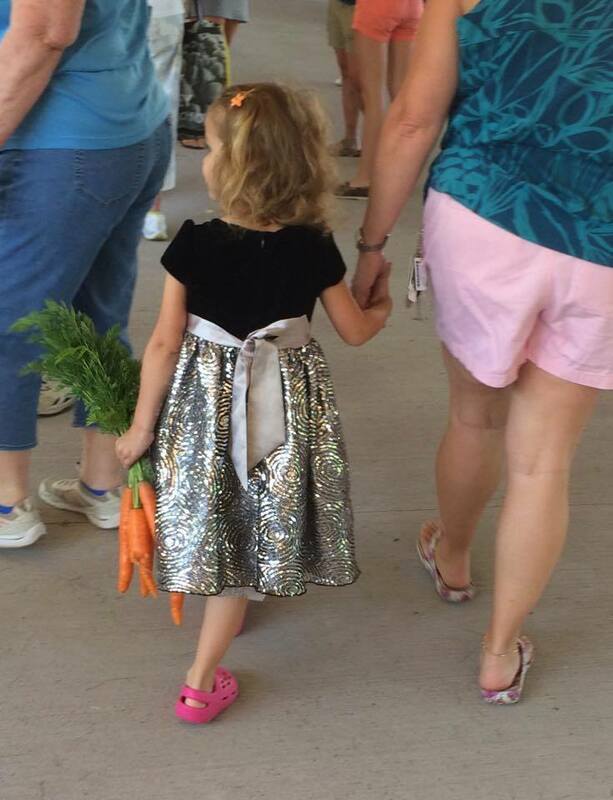 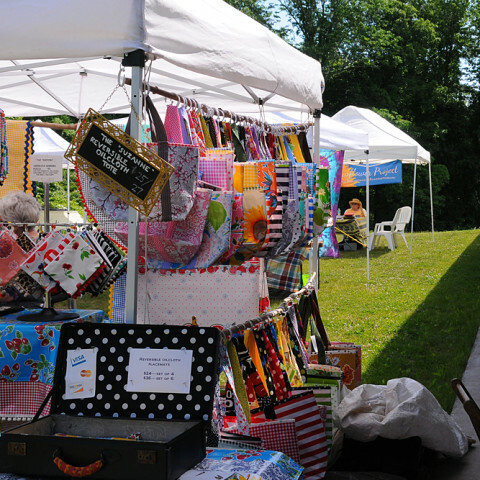 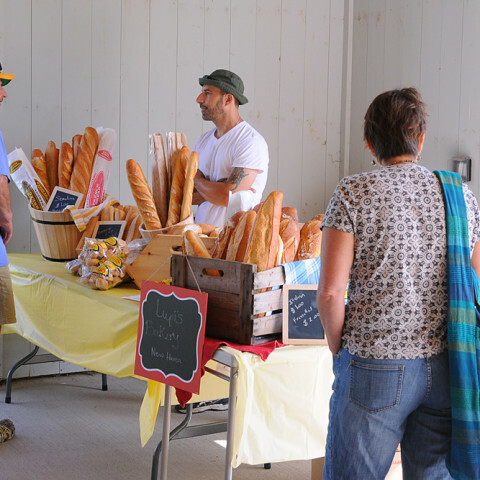 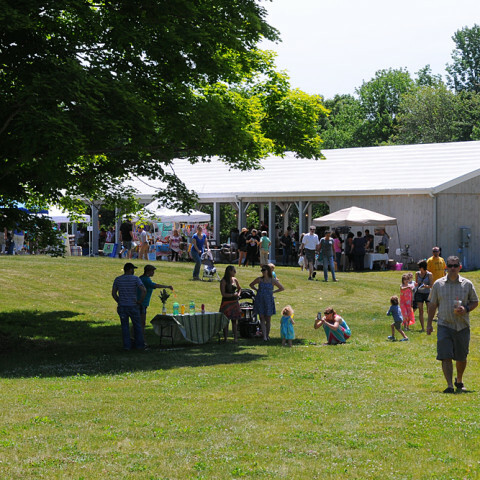 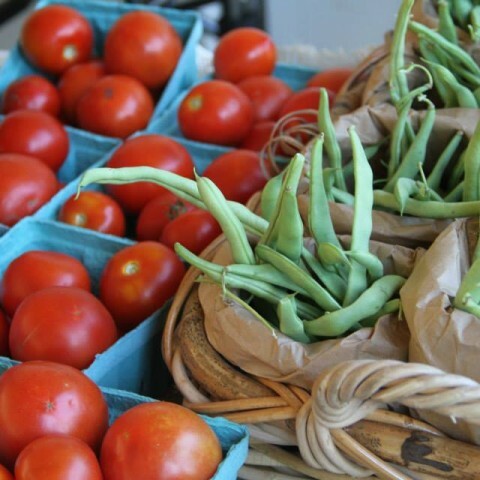 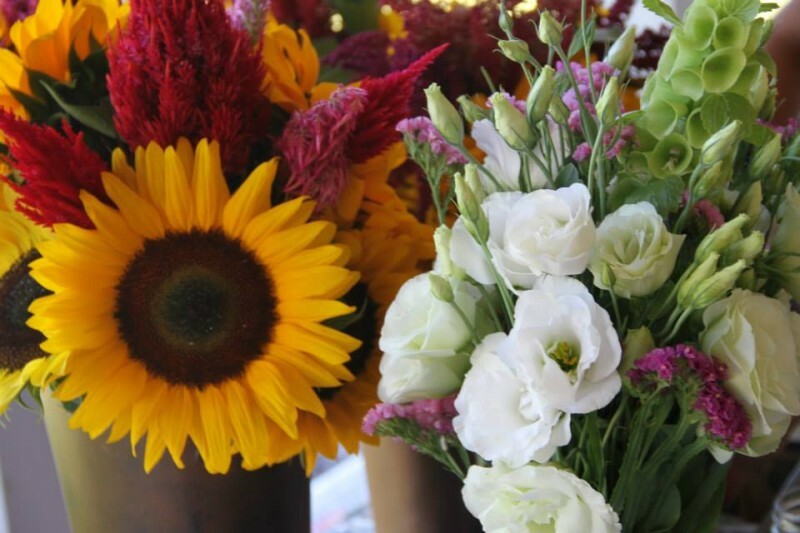 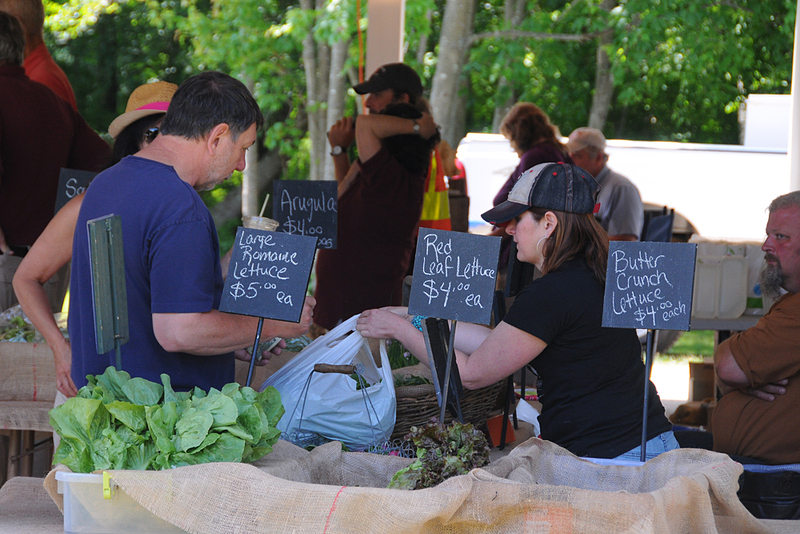 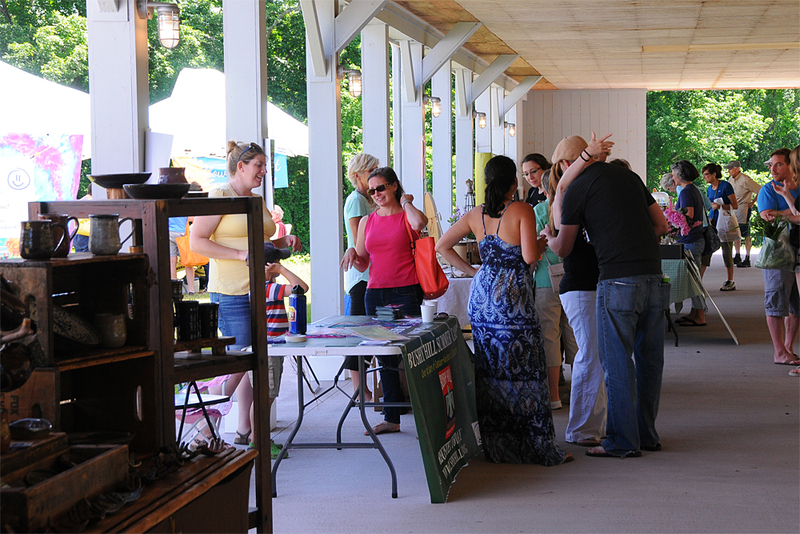 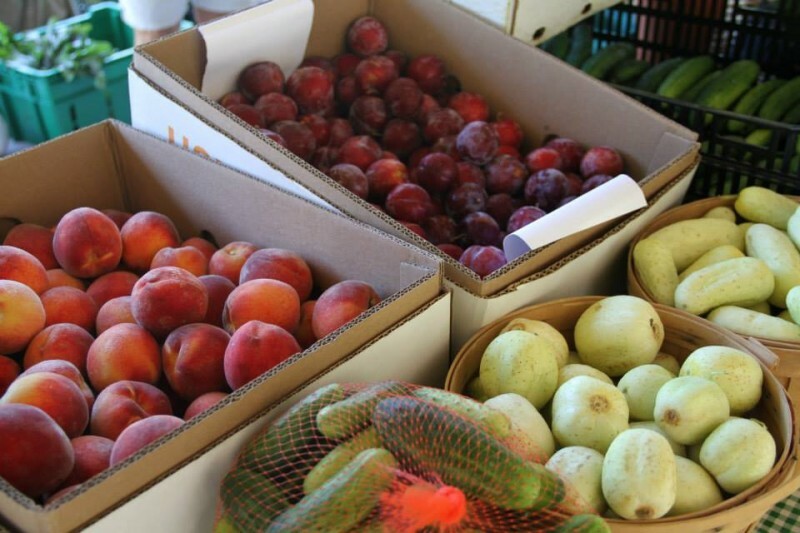 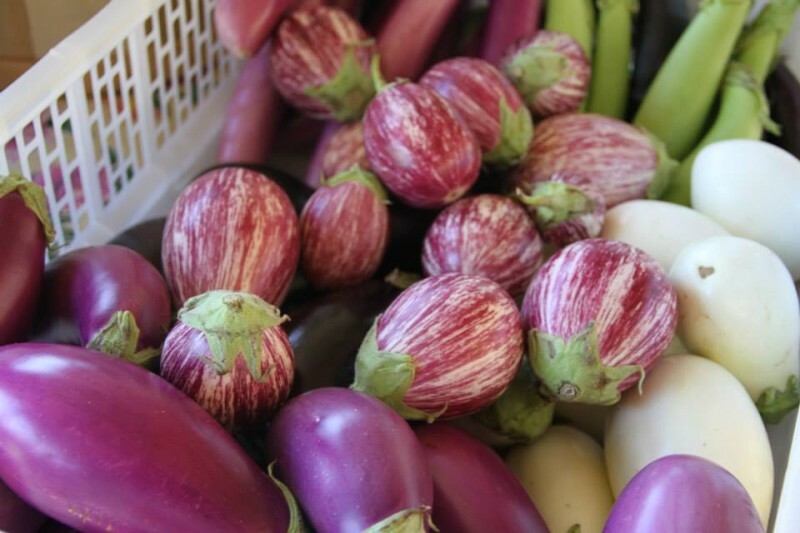 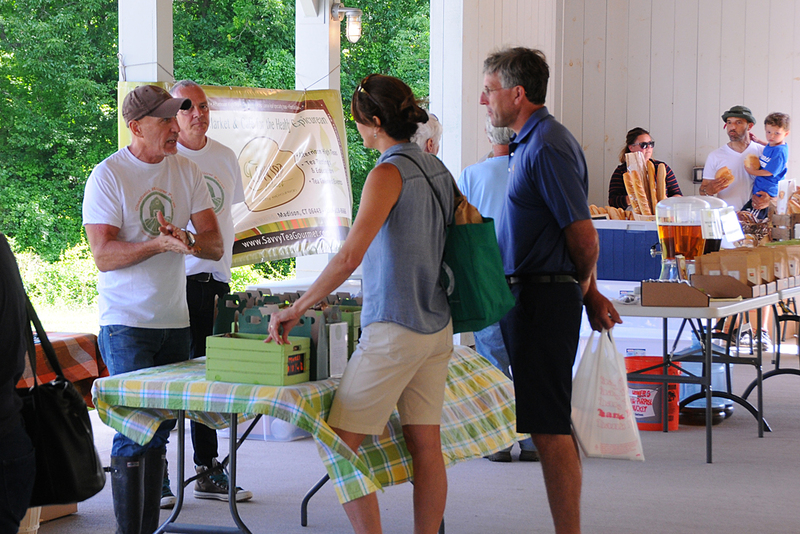 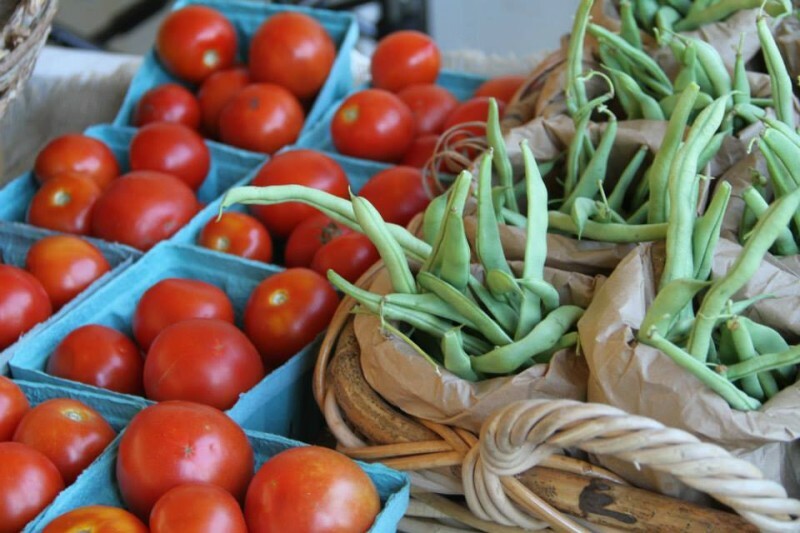 We invite local and statewide vendors and artisans to contact us regarding participation at Parmelee Farm Market. 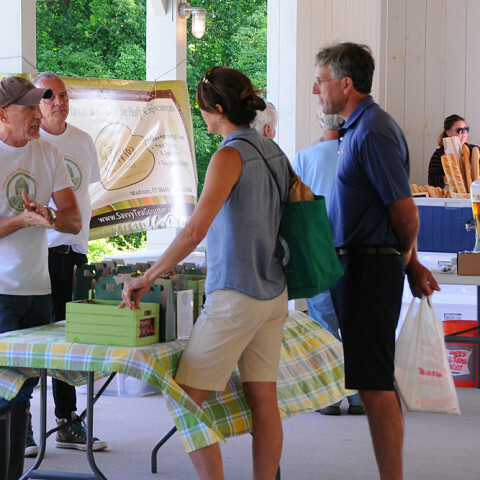 For more information, contact Market Coordinator Karen Milano at manager@parmeleefarmmarket.org.